Suzuki Bolan has been the only option representing mini-carriage vehicles in the local auto industry for the past three decades years. 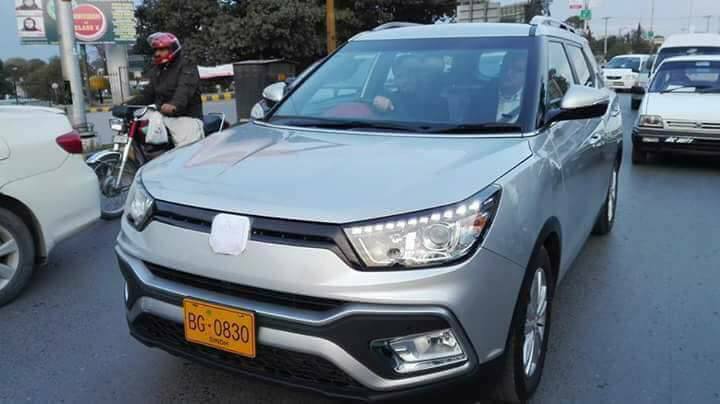 Add to the fact, that no other auto manufacturer was interested in offering a product in this category, buyers had no other option except to buy Suzuki Bolan. Earlier in 2004, FAW Roma came up as a potential competitor of Suzuki Bolan but it failed to capitalize the market potential. Fast forward a couple of years, the import business of automotive started picking up its pace, resulting in an array of kei cars and minivans. The outcome of this trade not only served to educate people on international build standards but it also offered a wide variety of products in an economical price range. 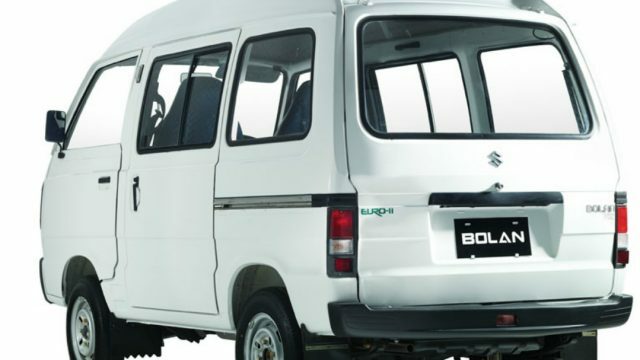 So, I decided to compose a list of five microvans that can serve as a reliable alternative of Suzuki Bolan in the similar price range. Honda Acty is another perfect alternate of Suzuki Bolan. 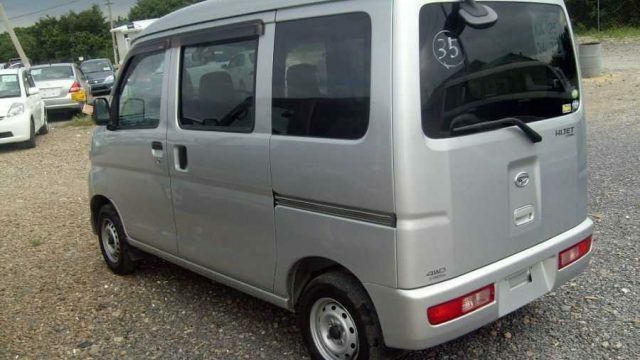 This 660cc carriage van comes with power steering, power windows, dual airbags, back camera, and navigation system. Honda Acty is not quite common therefore the availability of spare parts and resale value can be a potential offsetter. 2013 model Honda Acty is priced around Rs. 750,000-770,000 (As of March 2017). Daihatsu Hijet is a 5 seater and can be considered the second most popular Japanese microvan in Pakistan. 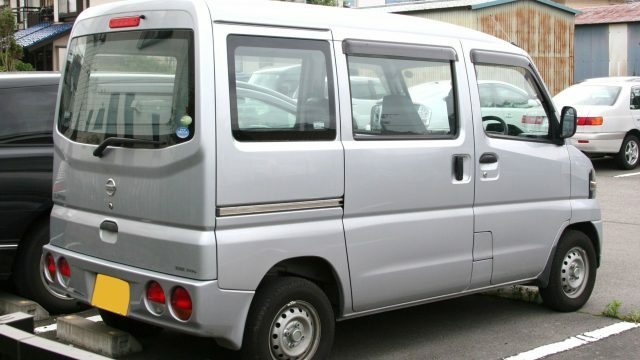 Except for the absence of a standard rear camera and navigation system, Daihatsu Hijet is equipped with all the base grade features of JDM vehicle. 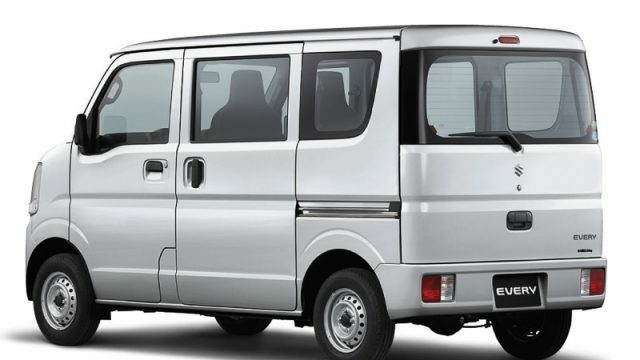 Similarly, a 2013 model Daihatsu Hijet can be easily bought at a price range of Rs. 850,000-875,000 (As of March 2017). 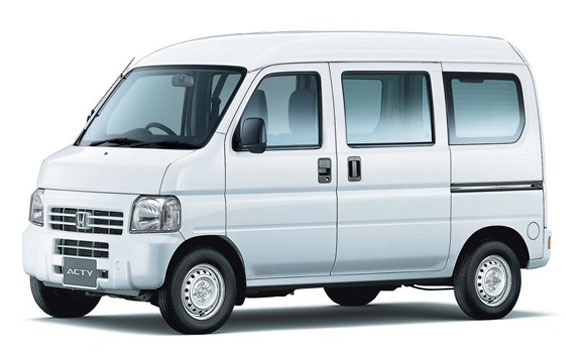 Let’s quickly move on to Mazda Scrum, which is another 5 seater carriage van with all the baseline features of JDM’s. The beige color interior of Mazda Scrum looks attractive as compared to that of other carriage vans. A 2013 model Mazda Scrum can end up costing you around Rs. 875,000-900,000 (As of March 2017). 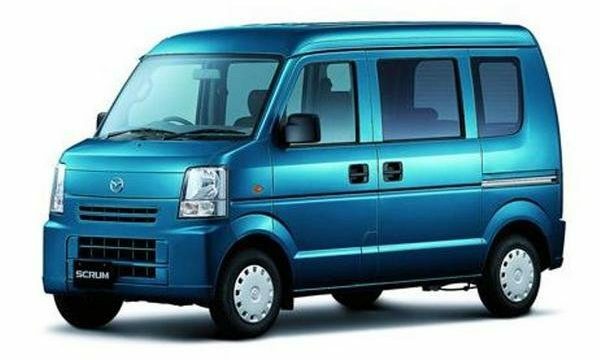 Last but not the least is Nissan Clipper, another five-seater kei minivan. It’s uplifted front bumper and headlights, along with chrome grill always manages to attract potential buyers. A 2013 model Nissan Clipper costs around Rs. 850,000-870,000.